Take the New Pampers Baby Dry 99.9% Dryness Challenge and Win Prizes! We all want the best for our babies, right? And that includes not letting them experience painful diaper rashes! Have you got the right diaper for the job? Find out this Sunday, November 22, 2015 from 11AM to 5PM at Robinson’s Place Manila Atrium! 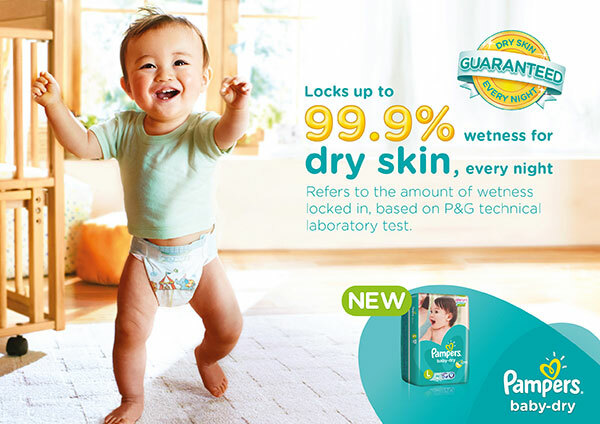 Pampers, the world’s leading diaper brand, launches the New Pampers Baby Dry: 99.9% Dryness Challenge. Who Can Join? 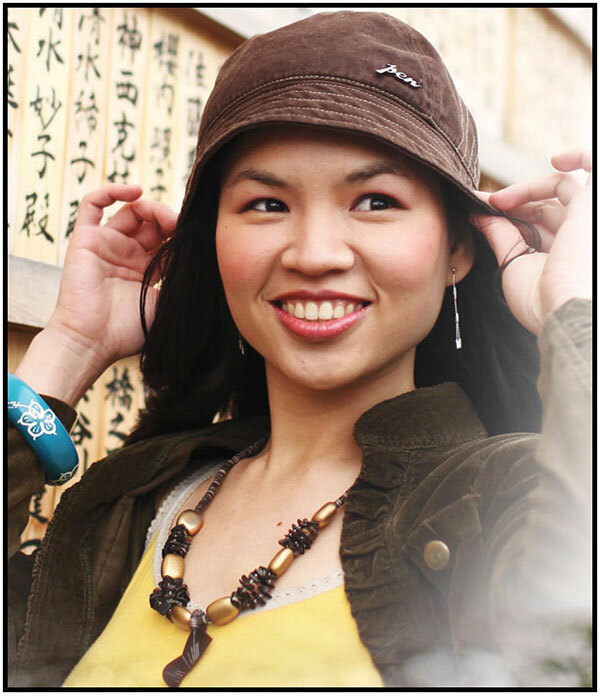 Mommies 18 years old and above, residing in the Philippines, and have babies 0-3 years old. What Can I Win? Moms will get a chance to win their “Baby’s First” prize, like their first play set, first high chair or even first stroller! Mommies from Visayas and Mindanao can also get a chance to challenge their current diaper and win their baby’s first prizes when they register in Ayala Center, Cebu City on December 6, 2015, and Centrio Mall, Cagayan de Oro City on December 15 2015. The New Pampers Baby Dry: 99.9% Dryness Challenge is guaranteed to delight and excite both mommies and babies all over the country as we continue our journey of firsts. My friend is loyal to Pampers, she is buying this diaper since birth of her baby until now (1 yr old). This contest is only open to non-pampers user? If you can bring a non pampers diaper then you can join the challenge also. Those are awesome prizes! Pretty helpful too since they will be baby’s first things. I have to say I only use Pampers pag naubos na yung isang brand. This looks nice, I hope we can join. Charley’s Mommy recently posted…Are you ready for the Disney On Ice: Magical Festival? I was able to try the new Pampers Baby Dry and was not disappointed. However, I have no choice but to return to pull-ups for my super active 3-year old! I am not a fan of this brand but if this event happened three years ago, I will definitely try this new product and join you mommies in this event! I wasn’t able to join… I would, if the venue was near our place. Sayang! Thanks for sharing this event. I’m a Huggies Mom though. But hey, great prizes! We used Pampers for our eldest. I love it.